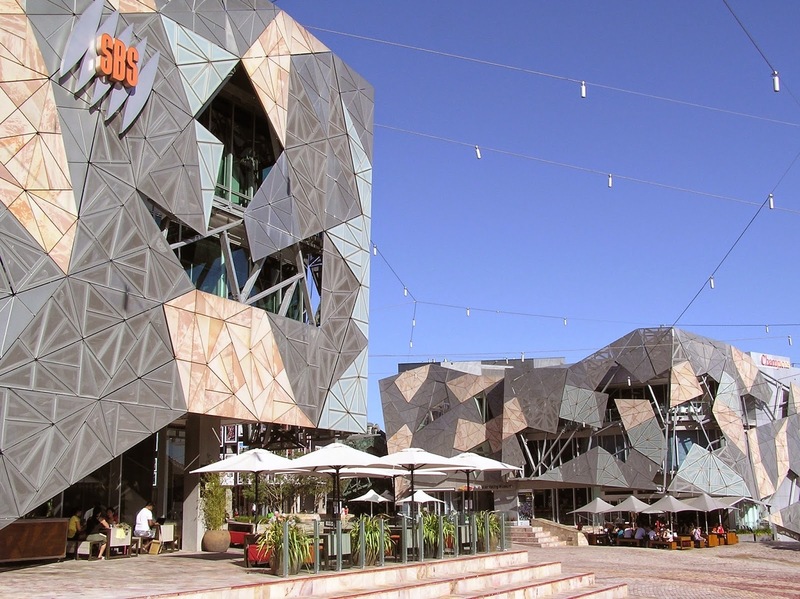 Do you remember when Melbourne's Federation Square was being built? Do you remember the criticism of the design? All those complex geometric shapes and angles were absurd. 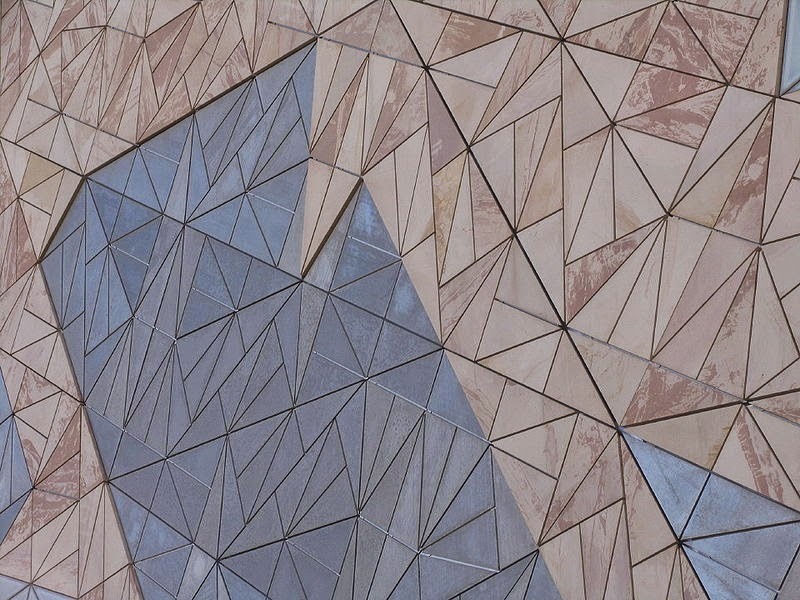 Jump forward more than a decade and the geometric design of the buildings facade is appearing frequently in modern design. 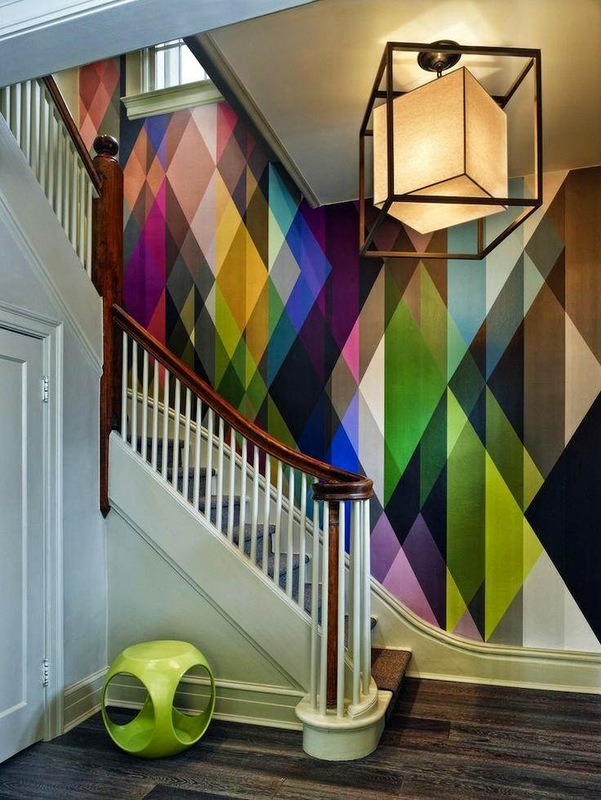 I adore this wallpaper by Cole and Son. It is called Circus. 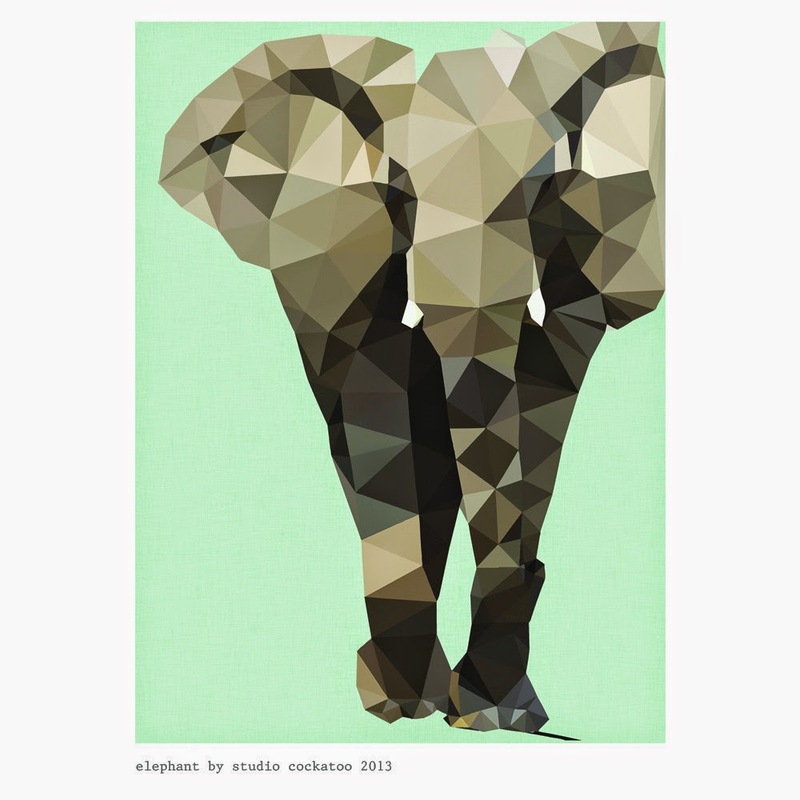 Studio Cockatoo are creating gorgeous geometric prints Studio Cockatoo like this gorgeous elephant. I have some of the Star Wars prints framed in my boys rooms, and the a utterly charming. 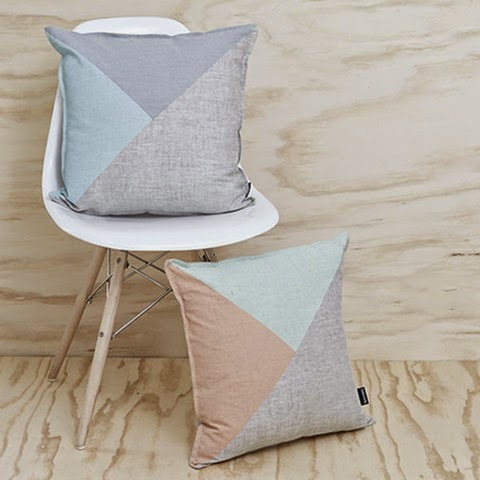 Furniture and wall art are taking on the style too. 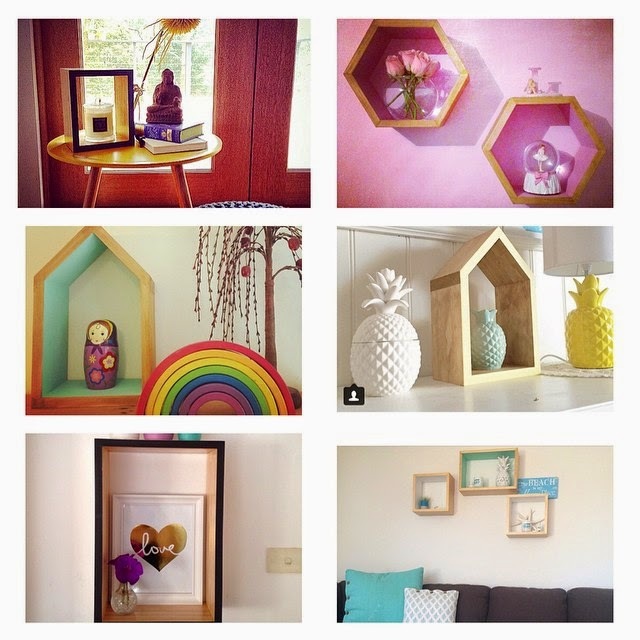 Here's QuirkyBoxes ByRach (follow them on instagram @quirkyboxes) and some of their products. 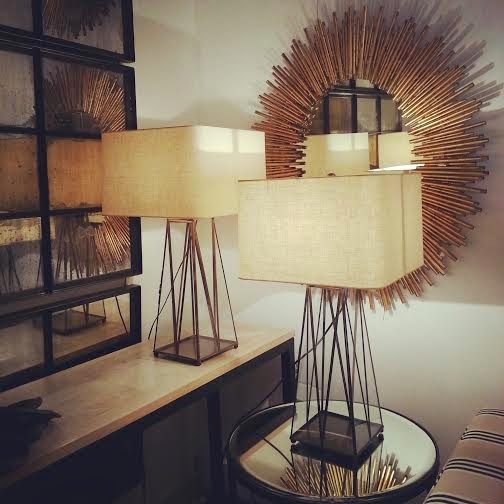 and finally here is a beautiful example from Boyd Blue of table lamps with an elegant geometric style. This is fabulous.If you are looking for artwork prints for sale, then you can contact willowshometraders.com.au for further details. Thanks for posting about this.If you are looking for Modern Rustic Furniture for Sale Texas,then you can contact Helmandhome.com for more details.